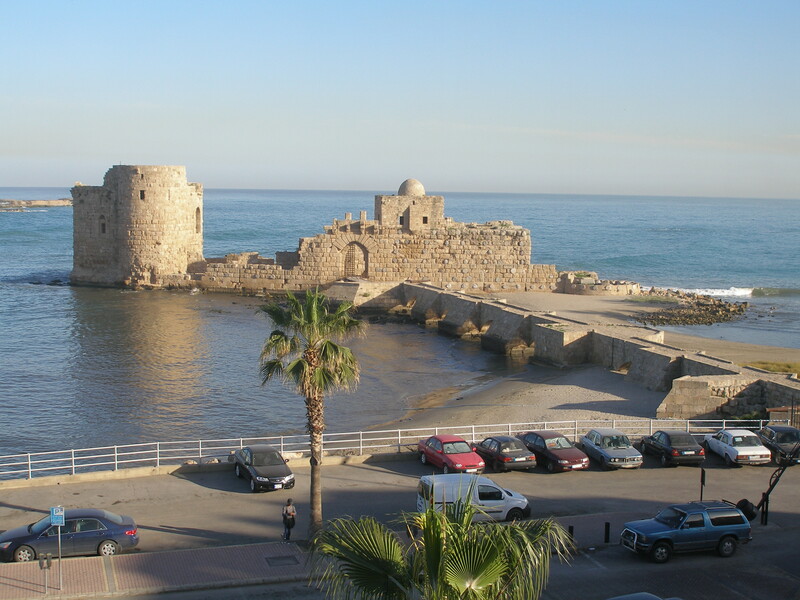 Marwan, my chain-smoking Syrian lawyer, has left his war-torn country for the day to meet me in the Lebanese port of Sidon. He wants to complete some paperwork and tell me news from Damascus. The Syrian accents at the tables all around us suggest he is not the only visitor. 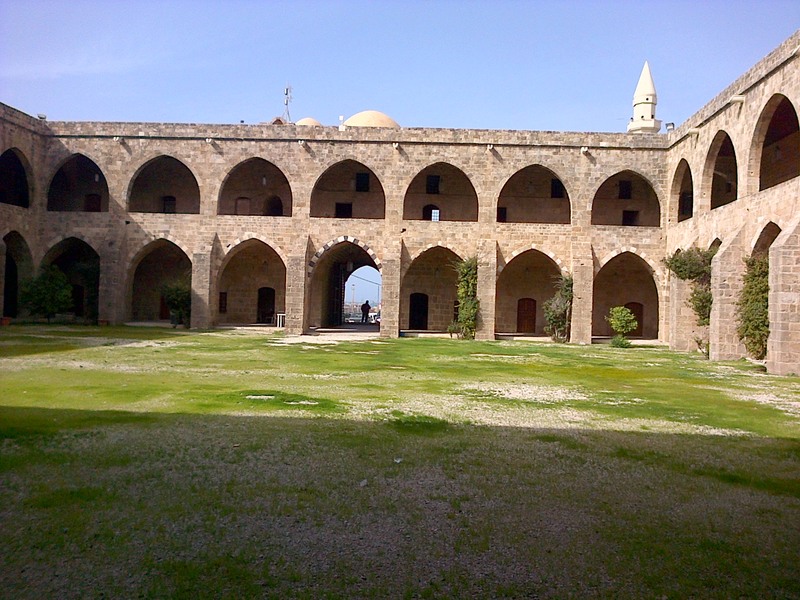 We sit with a view of Sidon’s Crusader Sea Castle and try hard to strike a holiday mood. 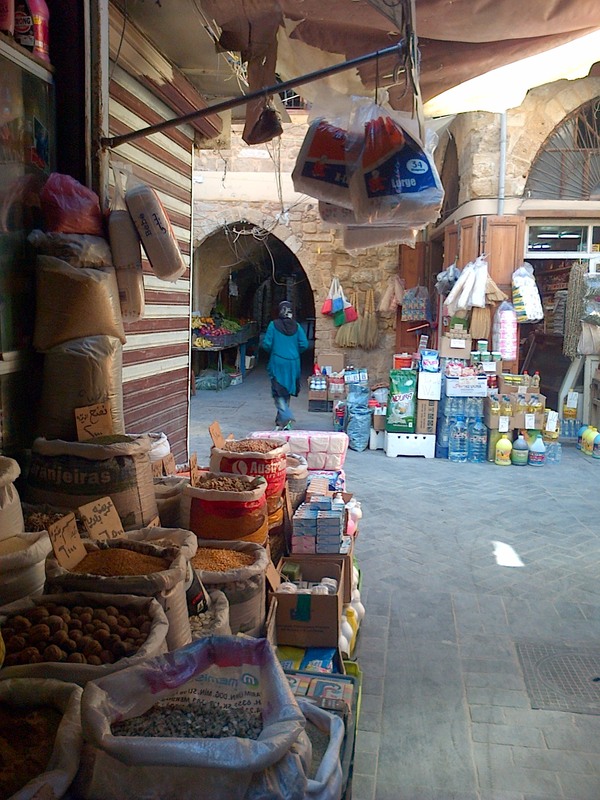 He has brought magnificent gifts of Damascene produce – dried apricots, almonds and seed-covered biscuits. He refuses a meal, even though the journey has just taken him six hours thanks to overcrowding on the border. His only appetite is for tea and cigarettes. 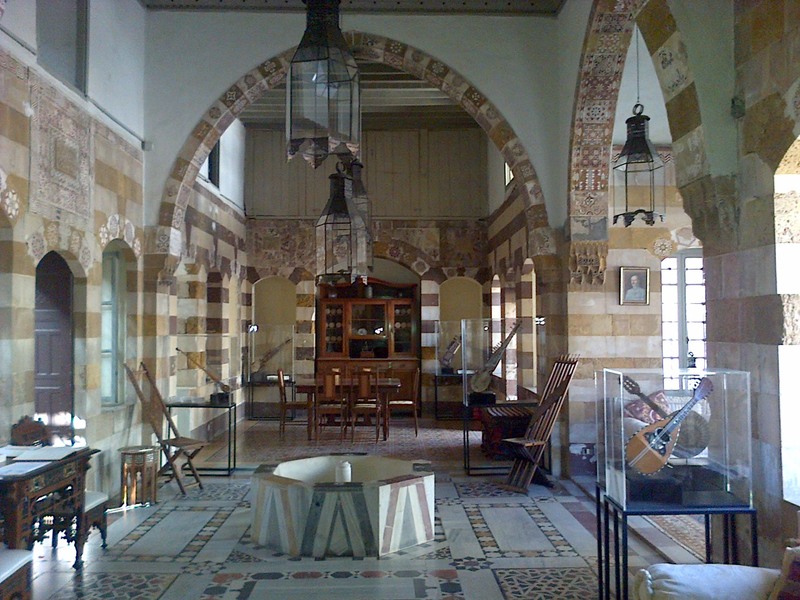 “What news of Abu Khalil?” I ask. Last time it was he, my elderly caretaker, who came out to meet me, so proudly braving the checkpoints from his village east of Damascus. But that was where the massive chemical attack took place last summer. We almost laugh at the absurdity, but more absurdity follows. Marwan asks me to sign the rental contracts for the refugees living in my Damascus house. They pay no rent, but this is vital documentation they must show when regime soldiers call round unannounced. Without it, arrest and imprisonment will follow. Each street is cordoned off in turn, each person’s papers checked, each room searched for weapons. We cannot laugh, but both of us sense more absurdity, not least because of where we’re sitting. 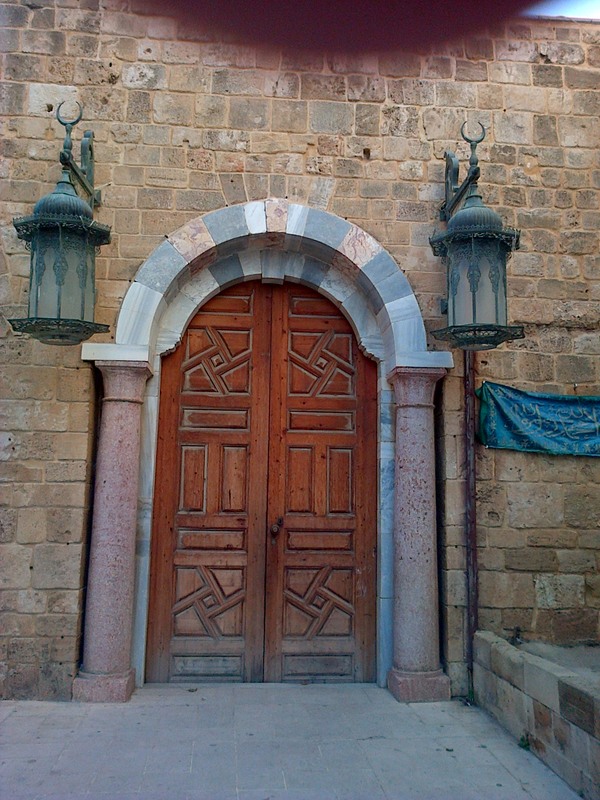 Sidon is in some ways a mini Damascus-on-Sea, a tinderbox just 40 minutes’ drive south from Beirut. 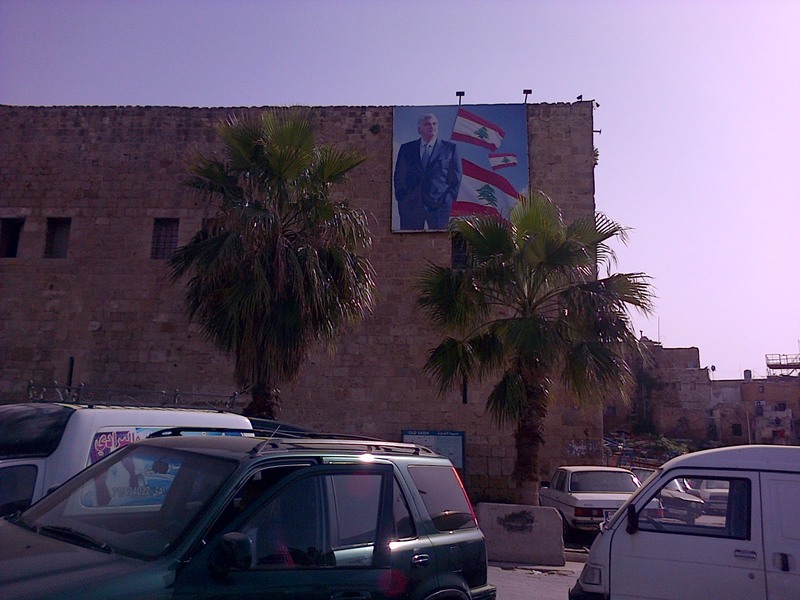 There are photos all over town of one of Sidon’s most famous sons, the former Lebanese prime minister Rafiq Al-Hariri, who was blown up on Valentine’s Day 2005. 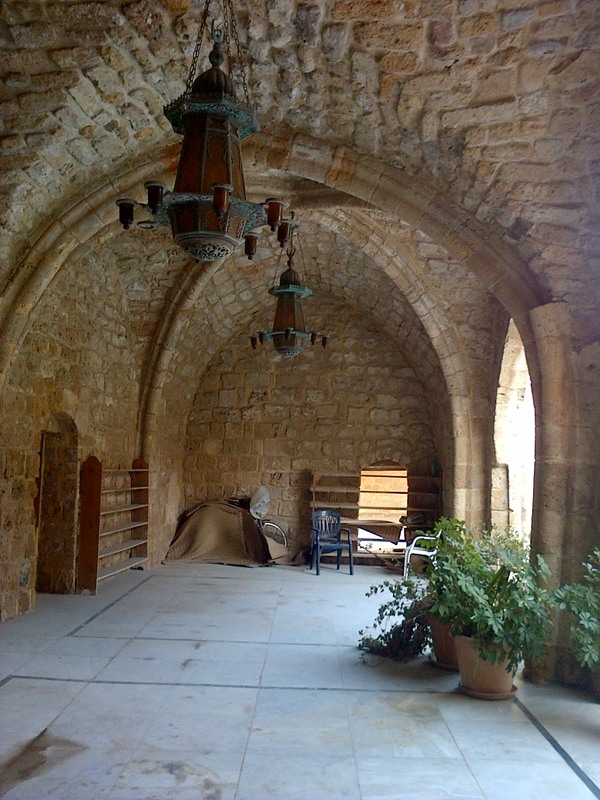 Sidon’s buildings bear the scars of Lebanon’s own 15-year-long civil war. 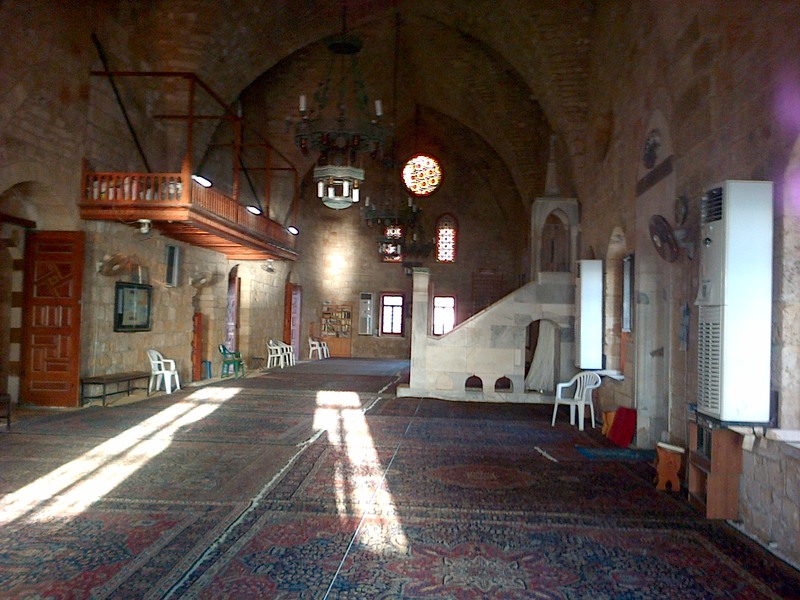 Like Damascus it has a Sunni Muslim majority, a sizeable Christian minority and Palestinian refugee camps incorporated in its suburbs. The same blend of church towers and minarets rises from its bustling bazaars. But it also shares the increasing sectarian flare-ups, like the arson attack on a Sidon mosque that happened the very next day. The highly combustible city is surrounded on all sides by Hizbullah, the well-disciplined Lebanese Shi’ite militia led by the cleric Hassan Nasrallah. We joke grimly about how in Damascus Hizbullah is considered not the enemy but the ally, openly fighting alongside President Bashar Al-Assad to keep him in power. Marwan flicks his ash compulsively. “How do you feel about going back?” I ask, when I have recovered. “I have the female Russian teachers to look forward to, now that Russian will become our first language. 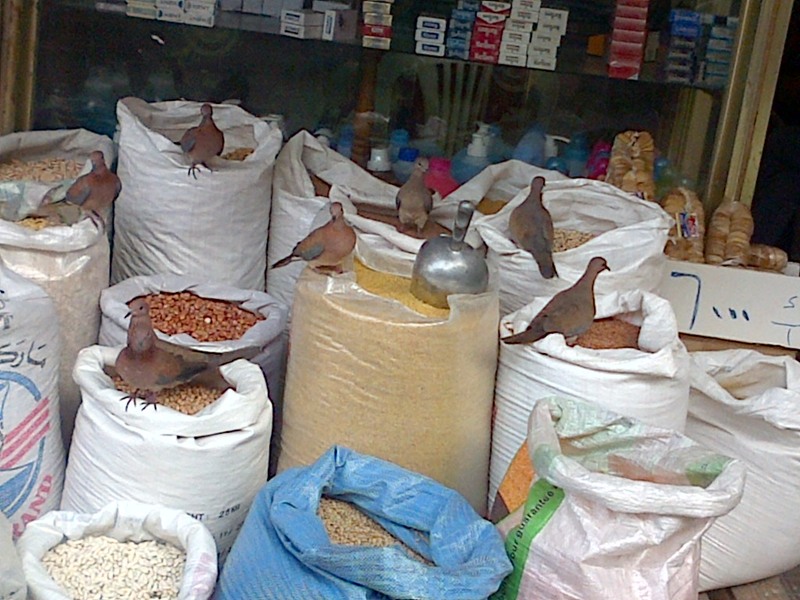 Farsi will soon become our second, there are so many Iranians on the streets. And Hassan Nasrallah is billed as our saviour, side by side with Bashar on the posters. Starts 4.12 mins in. Full text above. Identities changed.